We service all kinds of commercial premises in the Las Vegas Valley. We couldn’t survive in the heat of Las Vegas without air conditioning. But how often do you replace your office air filter or the AC filters in your commercial premises? At Spotless Ducts, we aim to take away all the hassle of remembering to replace your air con filters on a regular basis, by coming to your premises to do it for you. 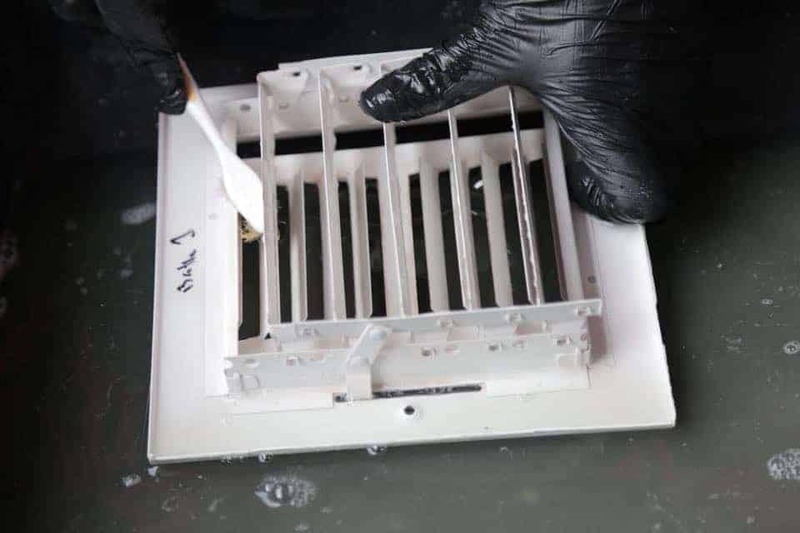 We’ll ensure that your filters are replaced with premium quality products, we’ll dispose of the old filters and de-grease your return grille as part of our service. 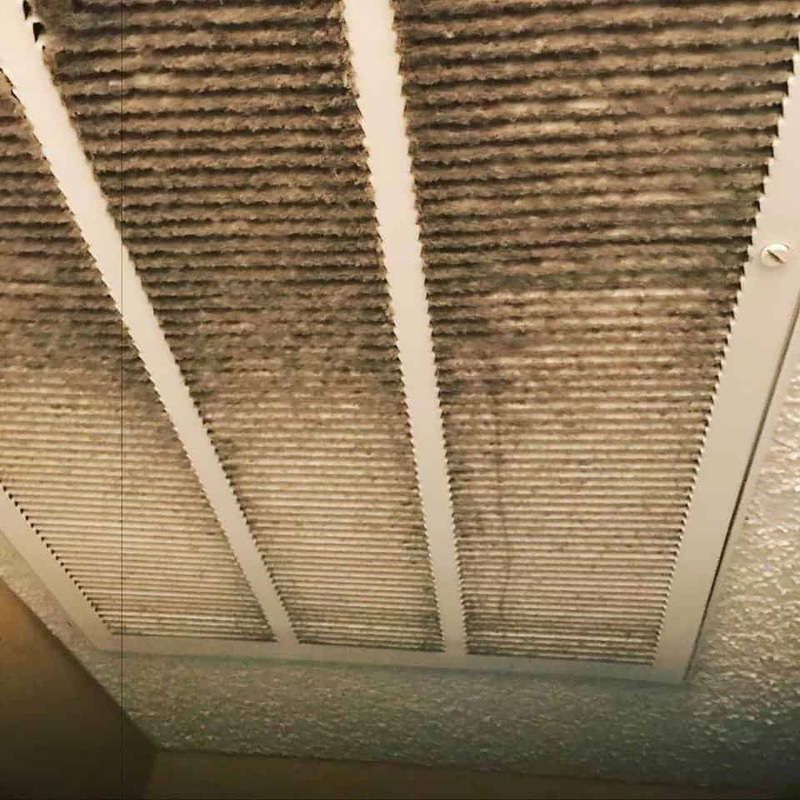 Air filters play a vital role in your AC system as they trap dust, allergens, and all kinds of tiny particles associated with chemical cleaning product and cooking smells. They have to work hard to keep the air in your building clean, and with the EPA suggesting that your indoor air could have five times the pollutants of outdoor air, it really is important to replace the filters regularly. After all, you have a responsibility to provide your employees and customers with clean air on your premises, particularly if any of your employees have asthma or some kind of allergy or respiratory problems. 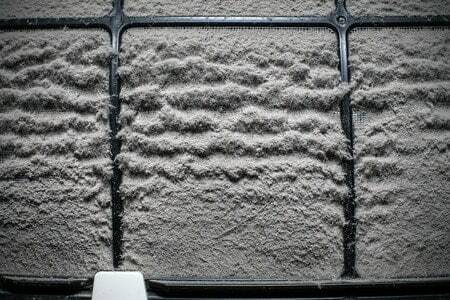 Aside from the obvious health benefits, dirty air filters are among the top 3 causes of commercial HVAC breakdowns. In large HVAC systems, there are many moving parts, which means there are many things that can go wrong. When the air filters get neglected, these large systems become inefficient money pits. Don’t let your system be bogged down by simple preventative maintenance! Wherever your business happens to be in the Las Vegas valley, Spotless Ducts will come direct to you. Our service will not only take all the hassle out of ensuring that you replace all your filters when they need it, but we will save you time and tons of money on energy costs. We offer a bi-monthly, quarterly, or bi-annual replacement service so you can simply choose the level of service that best suits your business. Say Good-Bye to Dirt, Dust, Grime & All Other Nasties!